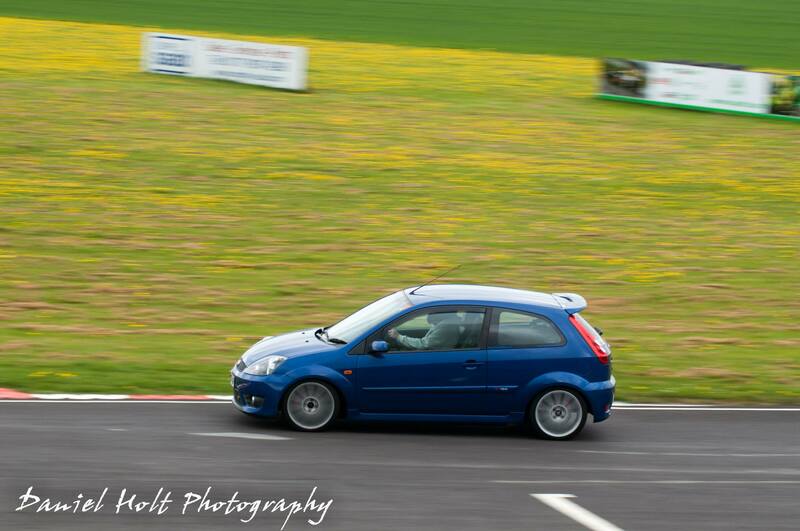 So the next action day is coming up at Castle Combe in less than a month! I've booked myself a spot on the track in the morning, and on the weekend racer stand for the rest of the day. Anyone else from the forum going to be there? Would be good to meet some of you in person! I've got a stand going with a club called motoring legends, I'm taking my evo. Ah nice, I'll keep an eye out - what does it look like? Are you doing any track time? Last year you could stand right by the fence and watch everyone on the track easily! I think for a pass to actually park in there its less than a tenner, my parking and track time combined are only ~£35ish. Nice, I may check it out. 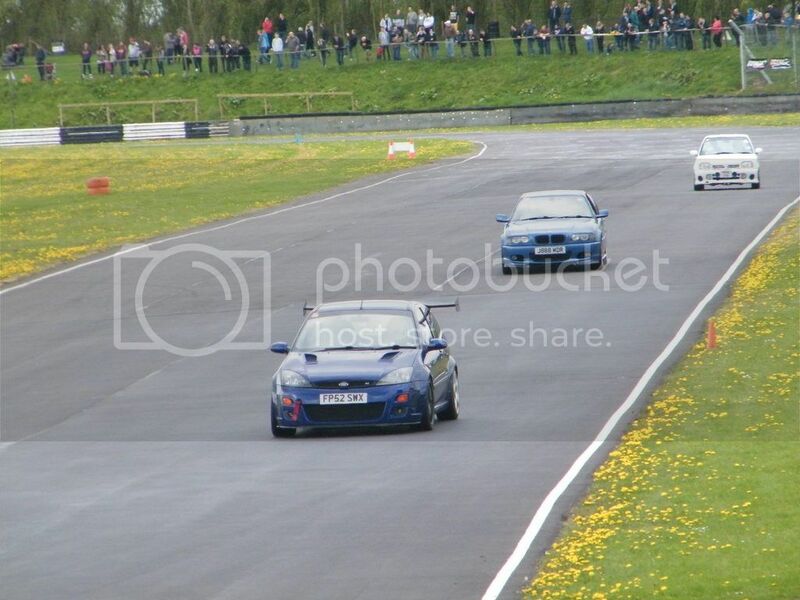 On another note, I'll have to go to Japfest for a look! If you do head down mate, I'll look out for you! 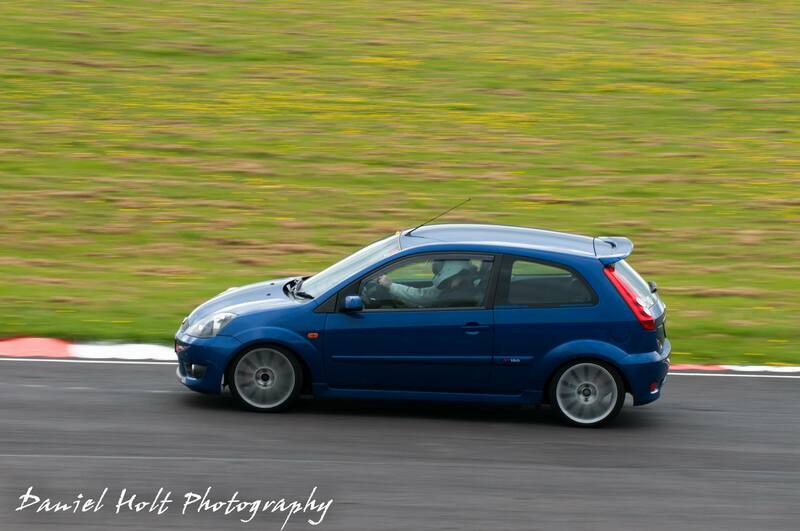 I'm going to be there in my Fiesta on the TB3 stand. I'm on track at 9:30 and 11:00 IIRC! Ah nice! I'll double check my times when I see my mate who sorted the tickets, last I heard it was around 8/9 in the morning so we may just end up on the same slot. 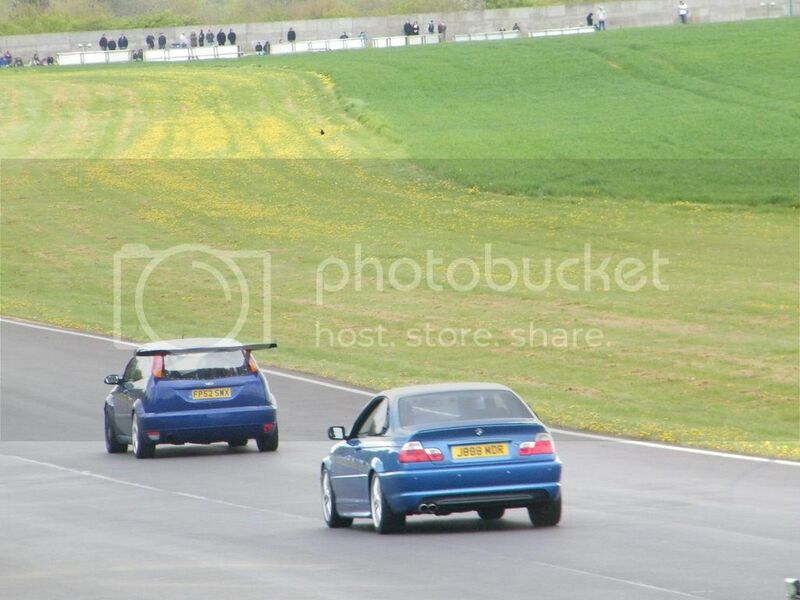 Mines a yellow evo 8, there should be 2 silver evo 6's and a couple of lotus carltons with us. I won't be booking a session no, I don't bother. I'm doing japfest and the forge action days there too, it's the only localish decent shows to me. That's fair enough mate. I think I saw two Lotus Carltons last year parked up, they were gorgeous. We have 4 in our club, we don't see any others there. Such a rare spot so to see them all out in force is quite special. Even more so on the road. I don't think all of the guys can make it this year, but the tickets arrived on Friday so I'll be dishing them out this week, we shall see. 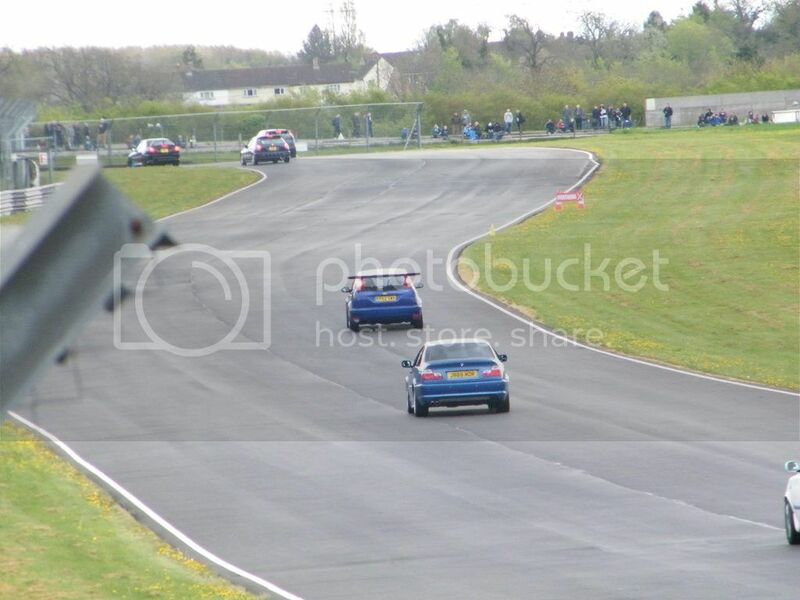 I'll watch out for you on track mate, my mate will be taking his evo 6 on so I'm looking forward to some pax laps. 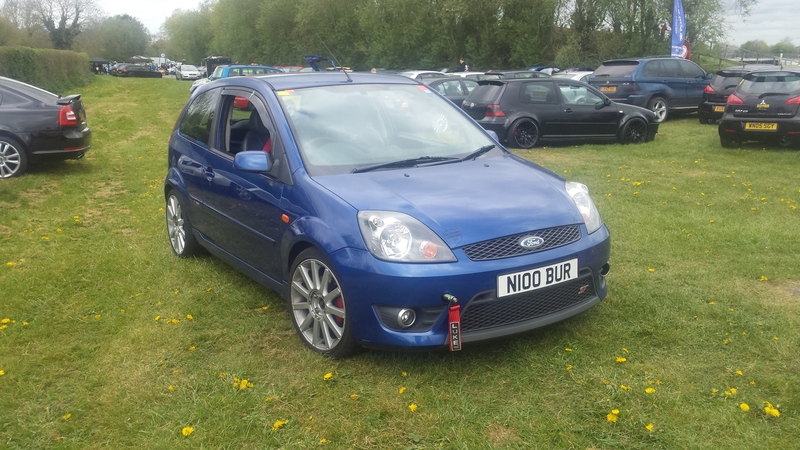 My fiesta - say hello if you see me! So this is tomorrow! And its possibly going to be raining lol Are you guys still coming along? I've found out that my slot on track is at 10. I'm still going, the weather is brightening up every time I look. A bit of rain just makes the track action more interesting. You're not wrong (he says, hoping he doesn't have a crash!). It does seem to be improving on the weather front though, last time I checked this morning it was only PM rain which works for me! I'll be watching out for you mate, I won't be having a session myself though. I'm on stand M46 I think, it's behind camp corner on the grass if you're about. So did you guys have a good one? The weather held which was a god send, I was bricking it that it would rain right before I went out! I saw a silver coupe with a black bonnet stripe on an afternoon session, is that anyone's on here? Great day I thought. I was blown away with that skoda Yeti and of course MCR's evo. Great day, one of the better ones I've done. The new surface is great, lovely and smooth, nice and grippy in the Fiesta. 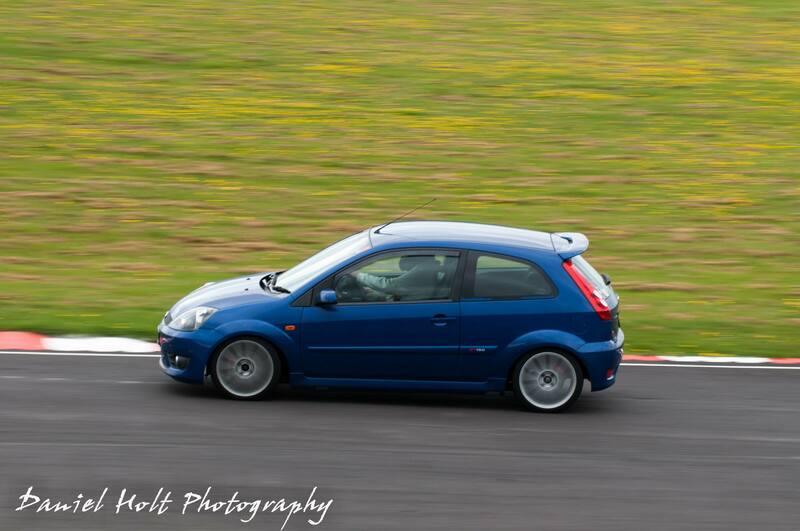 I've only got some photos taken by mates, not as good quality as yours! And a little video of the Focus I was chasing, going pop! 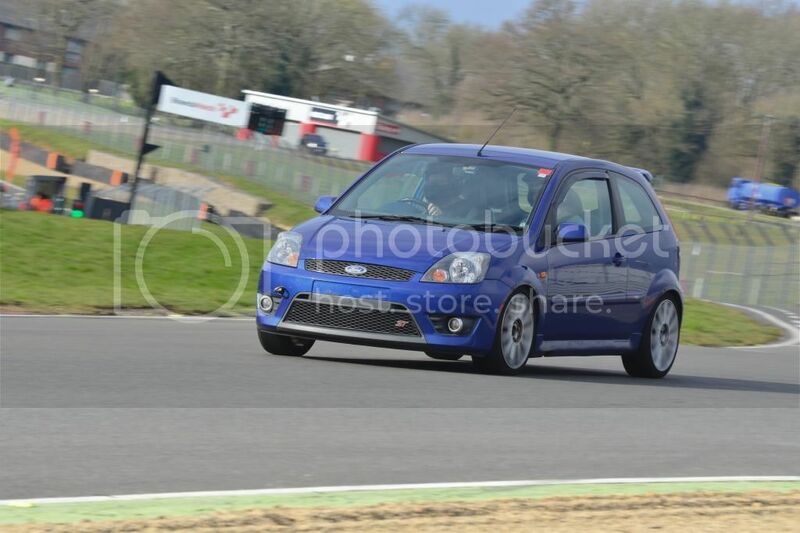 Haha, that Yeti is owned by someone on the Fiesta forums isnt it. Over 550hp, mental!